Concealed S Water Closets offered feature flawless and smooth design standards and are developed from pure ceramic in all possible color options to pick from. 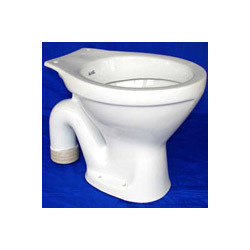 These come with S trap support that traps small amount of water and hence prevents backflow of sewage gases into water cosset that can cause bad odor and bacterial infection chances in the wash rooms. Some of the features of these exclusive European closets include choice of different size and design types, featuring concealed tanks, suited to small bathrooms, concealed mounting hardware that saves on the floor space, providing for sleek, seamless looks, easy to clean and maintain designs. Bita B Water Closets offered comprise unique and exclusive range of water closets that perfectly suits and match up with the bathroom décor needs of every individual. Featuring flawless finish designs, these come with B type trap that helps in trapping small amount of water as well as acts as sealant which prevents sewage gases flow back to the closet. Some of its features include perfect finish and design finish forms, simple yet refined construction finish which provides for exclusive looks as well as make them easy to clean and maintain, clean & crisp ceramic surface finish in different color choices, also suitable for use in smaller washroom interiors. 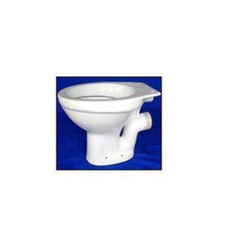 We are one remarkable entity, engaged supplying a wide range of Water Closet. Our offered range is manufactured by our skilled professionals utilizing optimum quality ceramic and the latest technology. In order to ensure the quality of these products, our quality controllers test them on various parameters. Apart from this, we provide the entire range in different of designs, sizes and colors as per requirements of our esteemed clients. 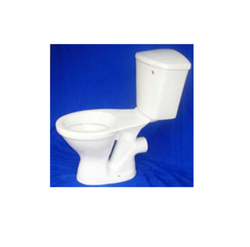 We are one remarkable entity, engaged in supplying a wide range of Water Closet. Our offered range is manufactured by our skilled professionals utilizing optimum quality ceramic and the latest technology. In order to ensure the quality of these products, our quality controllers test them on various parameters. Apart from this, we provide the entire range in different of designs, sizes and colors as per requirements of our esteemed clients. 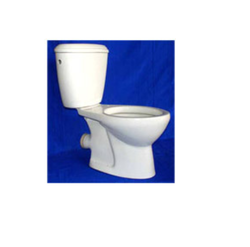 Owing to our years of experience, we are capable of providing our clients with Irani Water Closets. These products are widely appreciated by the customers for their seamless finish, long lasting shine and easy cleaning. Apart from this, our customers can avail the facility of customized packaging from us as per their demands and needs. We have gained expertise in providing our clients with EWC S Concealed that is available in various sizes, designs and models at market leading prices. All our products are procured from the trusted vendors of the market, who make these using high-grade raw material and modern machinery. In addition to this, we check all the products on various parameters to ensure flawlessness. European S Water Closets offered have high popularity in the markets and can be made available by us in different color, style and design choices to pick from. Featuring smooth easy to clean and maintain construction finish, these water closets in European style also come with polypropylene seats that safeguards them from possibilities of staining or breaking. 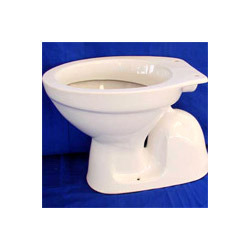 Some of its features include easy to clean finish, soft-close seats that provides for noiseless usage, product backed by extensive in-house testing to ensure excellent quality water closet range, suitable for use in commercial and residential restrooms, perfect finish in color choices of white/blue/pink/ivory and others, coming with S trap or P trap choices. 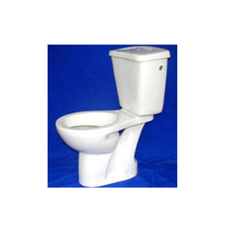 Looking for Couple Suites Water Closets ?